The team at Champions Dentistry is ready to help you have the bright and amazing smile you deserve. 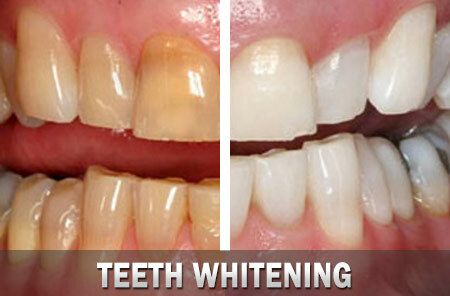 Utilizing the most advanced technology with the KöR Whitening Deep Bleaching™ system, this revolutionary teeth whitening procedure works by restoring your teeth’s ability to absorb oxygen deeply into the tooth. 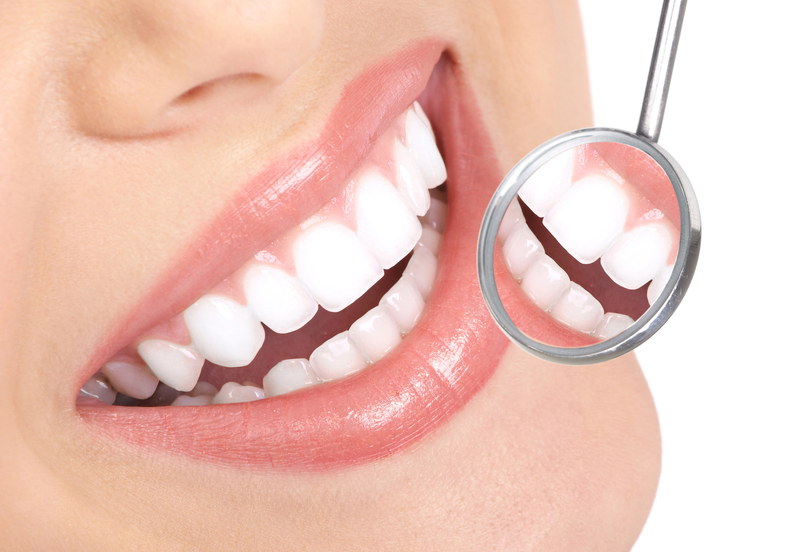 Are you in need of a cosmetic dentistry procedure? At our Spring, TX location our dental practice is able to accommodate our patients with dental implants, porcelain veneers, teeth recontouring, and many other customized solutions for smile enhancements and other dental issues. Unfortunately, tooth loss is a common problem that affects many people. Thankfully, Dr. Reagan is well trained to handle this dental procedure to replace missing teeth. 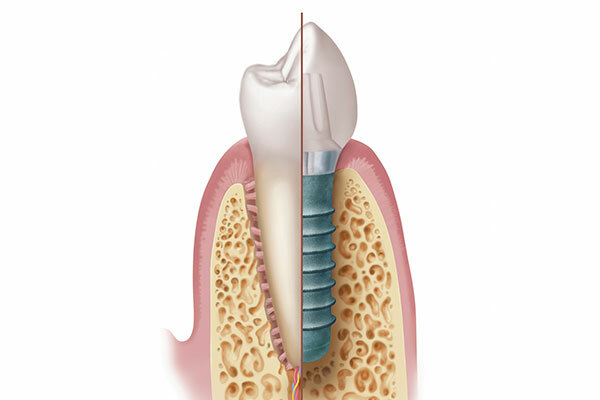 With a 90-95% success rate over a 35 year period, dental implants are a great choice for natural-looking teeth replacement. 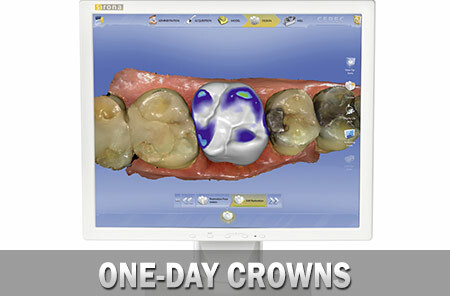 The CEREC 3D imaging system is the perfect solution for patients in need of a dental crown. 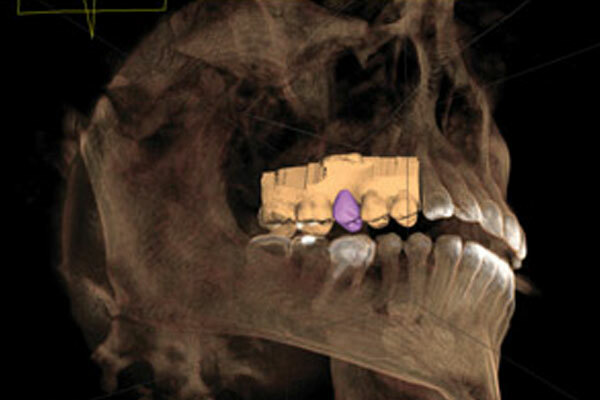 Millions of people worldwide over the past 20 years, have had a dental procedure milled with a CEREC machine. Let Dr. Reagan and her staff permanently replace your crown during a single 1 hour visit. The Galileos 3D imaging system provides our dental team with a comprehensive digital scan which helps to ensure proper diagnosis, planning and treatment. This 14 second procedure can easily be performed in our Spring, TX office. Contact us today for an initial dental consultation. 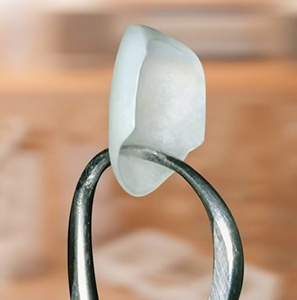 Porcelain veneers can easily fix common problems such as chipped, stained, or unsightly teeth. The final result is a dazzling smile that looks natural and only takes two visits for a skilled and experienced dentist like Dr. Reagan. If you would like to learn more about how you can have an upgraded and long-lasting smile, then please contact our office today.